Gouvia holidays take you to the north east coast of Corfu close to the principal town. It is an historic town, once a Venetian naval base and much of its former splendour remains. An air of genteel relaxation pervades the air appealing particularly to couples and families. Its busy harbour is worth exploring, if only to look at the luxury yachts that are frequently berthed there. The main town beach is shingle and several other small coves are either pebbled or sandy. The beach slopes gently into warm, clear water, ideal for paddling and those learning to swim. A variety of water sports are available from the beach which include fun rides on banana boats and sofas, to jet skiing, water skiing and paragliding. Be sure to include a trip to Corfu Town where you will be impressed by its sixteenth century fortress and its superb architecture that reflects the variety of influences that have taken place throughout the centuries. If you wish to make the most of your Corfu holiday, car hire is recommended. Athough Gouvia has an upmarket reputation, it has a range of good accommodation that caters for most budgets. You'll always receive a warm welcome and attentive service. Take a look at the all-inclusive offers as then can often provide excellent value, especially when travelling with children. Gouvia's restaurants cater for all palates and pockets as they serve a wide variety of menu. If you are new to the flavours of Greece, order meze, the equivalent of tapas, and you'll be served a selection of small portions of different dishes, which offer a good introduction to new tastes. Gouvia nightlife can be as relaxed or as lively as you wish as there are venues catering for all moods. The provision of shops is more than adequate but if greater choice is required, take a trip to Corfu Town for a wonderful shopping experience. Low cost Gouvia holidays can be taken from early spring until late October with temperatures reaching thirty in the height of summer. Several budget airlines fly direct from regional airports to Corfu. Check to see if there is a service from your own local airport. The resort is close to the airport so transfers are short and take roughly twenty minutes. When it comes to booking the annual summer break in the sun, most people are looking for a bargain. Finding the best deal need not be a lengthy process. If you wish to avoid searching through web sites, we can help. 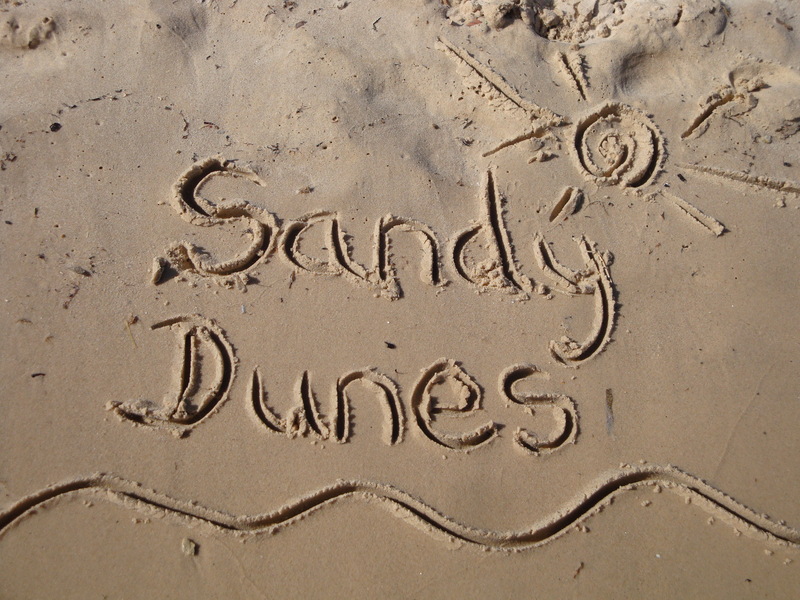 Sandy Dunes Holidays is a holiday comparison site with access to highly competitive offers from almost forty travel companies, including some of the market leaders. Since all are striving to obtain your custom, you'll find greatly discounted Gouvia holidays. All it takes is one quick search. Simply enter your point of departure, your dates and destination, and within a matter of moments, we'll show you the Gouvia holiday that is the cheapest. All you need then do is make that call and place your booking. Please note that offers change daily, so if you wish to avoid disappointment, ring the number without delay.